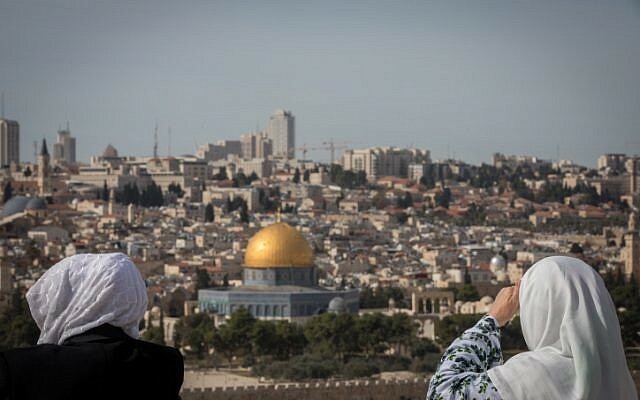 Australia on Saturday officially recognized West Jerusalem as Israel’s capital, Prime Minister Scott Morrison said, but a contentious embassy shift from Tel Aviv will not occur until a peace settlement is achieved. “The Australian government has decided that Australia now recognizes West Jerusalem, as the seat of the Knesset and many of the institutions of government, is the capital of Israel,” he said. Morrison also committed to recognizing the aspirations for a future state of Palestine with East Jerusalem as its capital when the city’s status is determined in a peace deal. 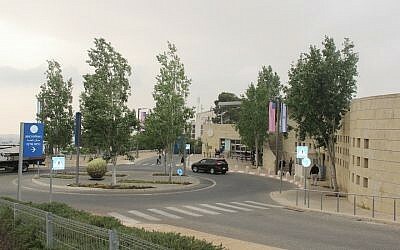 “We look forward to moving our embassy to West Jerusalem when practical, in support of and after final status of determination,” he said, adding that work on a new site for the embassy was under way. 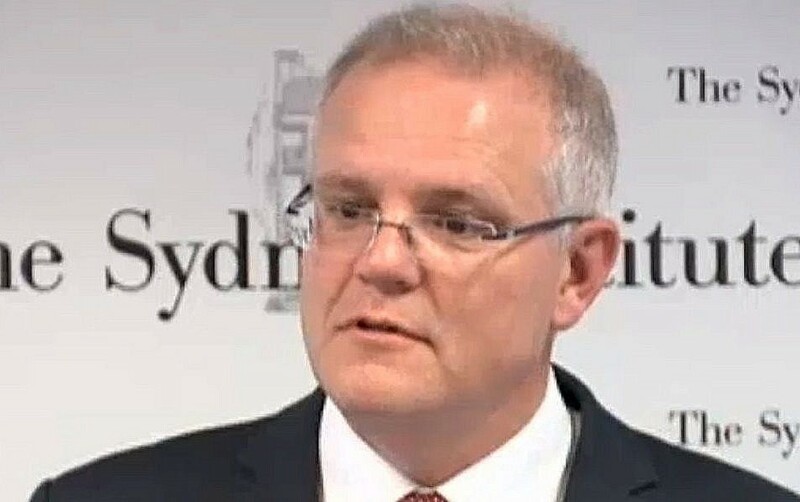 Australia had on Friday warned citizens to take care while traveling in neighboring Muslim-majority Indonesia ahead of the expected announcement by Morrison. While Australia’s then-foreign minister Julie Bishop said in June that “the Australian government will not be moving our embassy to Jerusalem,” Morrison said in October that he was “open-minded” regarding following the American example. But Morrison’s statement was seen by many Australians at that time as a political stunt. Critics called it a cynical attempt to win votes in a by-election in October for a Sydney seat with a high Jewish population. Both Israel and the Palestinians claim Jerusalem as their capital. Israel captured Arab East Jerusalem in the 1967 Six Day War and later annexed it in a move never recognized by the international community. It sees the entire city as its capital. For decades the international community maintained that the city’s status should be negotiated between Israel and the Palestinians. Critics say declaring Jerusalem the capital of either inflames tensions and prejudges the outcome of final status peace talks. The Trump administration recognized Jerusalem as Israel’s capital last December, and opened its embassy there in May. Morrison’s mid-October announcement that he was “open-minded” to following the United States in recognizing Jerusalem as the Israeli capital drew criticism at home. Australia’s spy agency warned the move could provoke further violent unrest in Israel, while opposition lawmakers accused the prime minister of cynically pandering to Jewish voters ahead of a crucial by-election. Senior Palestinian official Saeb Erekat also harshly criticized the planned move, and called on Arab and Muslim countries to sever all diplomatic ties with Australia if it changed its policy on Jerusalem. In a tweet Tuesday morning Erekat said that various Arab and Muslim summits have adopted resolutions committing to ending diplomatic ties with any country that recognizes Jerusalem as belonging to Israel. But the move still risks heightening unrest, not least in Australia’s immediate neighbor and the world’s most populous Muslim nation. Indonesia’s government, facing domestic pressure at home, had reacted angrily earlier this year, when Morrison floated the idea of both recognizing Jerusalem and moving the Australian embassy there.